Theoretically speaking, “the general legal principles recognised by civilised nations” can be interpreted as the principles of domestic laws in various legal systems. Since there are so many countries in the world, the legal systems vary greatly from country to country, only a few legal principles can be universally practised. 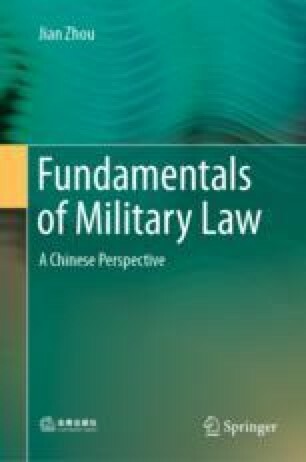 We believe the basic principles of the Law of War are the compulsory legal principles which are generally recognised, have universal significance, and constitute the basis and core of the Law of War.